There is something about a visit to Greece. Something ancient, tragic, beautiful and hidden. 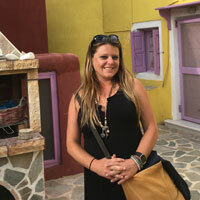 My favorite part of traveling through Greece on Exploring Greece and It's Islands tour is its diversity. You get a taste of the best of the best, and it always leaves you wanting more. 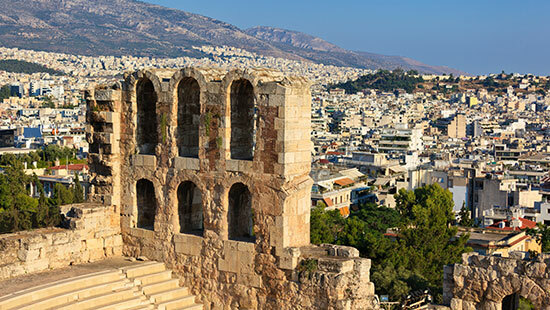 A Greece guided tour is such a great balance of antiquities and ancient sites, modern culture and leisure time. I love our time in Olympia. The site and history of the place is intriguing and yet relatable, and the rest of our time is spent delving into the culture through a farm visit, a wine tasting, a cooking lesson and a dance class. Once on the islands, every guest gets to create their experience as they see fit. With lots of free time and plenty of possibilities, there is something for everyone to explore based on their personal interests. Life in the islands is strangely cosmopolitan and slow at the same time. Such a passion and love for life and such beauty. The simple things in life make Greece truly a place to be appreciated and our guests get to enjoy some time and space to take a good look around. One of the best things you can do is to learn a few words. Even if you butcher every phrase, you will be welcomed and greeted with a smile, and then leave with a new friend. Think outside the box. Don't just go to where the tourists flock, but ask locals for their favorite places. 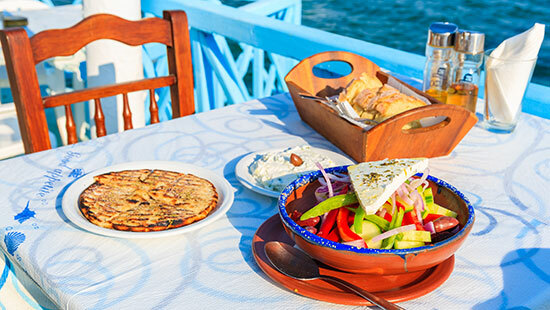 If the menu is only in Greek, you have found a special place. 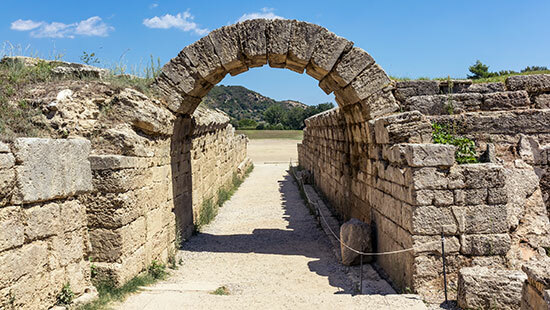 Lifestyle Tours presents Exploring Greece and Its Islands on September 5 - 19, 2019. You don't want to miss this tour. You don't want to miss the sunset in Santorini! As a Tour Manager at Collette, Heather enjoys the opportunities she has to build relationships and a sense of community all around the world as well as with her colleagues. She’s traveled to 48 countries so far and looks forward to crossing many more off her extensive bucket list. In her travel bag, you’ll find a well-loved camera that documents her many incredible adventures around the globe. Heather was Lifestyle Tours' Tour Manager on our Colorado Rockies tour in June 2018.